As parents grow older, an uncertain future can become a worry for grown children. Elderly parents may be reluctant to move from homes, fearing they will lose a cherished sense of independence. The reality that mobility has become an issue can be a tough thing for grown children and older parents to face. This is why Indy Stair Lifts is proud to offer several options for home stair lifts. These stair lifts can help a person’s state of mind while allowing an elderly parent to maintain that important sense of independence and self-reliance. Indy Stair Lifts is not about just selling mobility equipment. Indy Stair Lifts believes people should be able to maintain that personal freedom and have continued access to a beloved home, without feeling like a victim in that home. 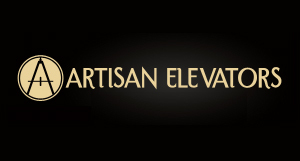 High quality, top-of-the line stair lifts provide that personal freedom at an affordable rate. There are stair lifts that can accommodate most styles of homes. Many homes have narrower stair cases. That’s no problem for a stair lift like the Indy Pinnacle. This is the narrowest stair lift on the market, extending just 11 inches from the wall. The Indy Pinnacle has a maximum weight capacity of 350 lbs. 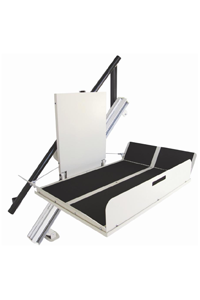 If a larger stair lift is needed, consider the Indy XL. This stair lift has the heaviest carrying capacity in the industry. It can support up to 500 lbs. The chair lift is made with heavy-duty materials to support any body type or size. Indy Stair Lifts helps elderly parents and their loved ones maintain peace of mind and a sense of independence.